Ravens have a low time preference according to research published this month in the magazine, Science. The stately covid was made famous by Edgar Allan Poe in his poem “The Raven,” a story about a man lamenting the loss of his wife Lenore, when he heard a tap, tap, tapping at his chamber door. 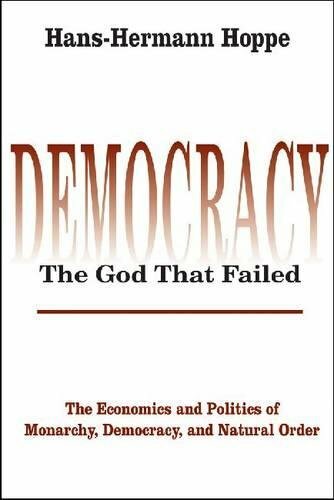 Poe was, as Hans-Hermann Hoppe describes in Democracy: The God That Failed, a high time preference individual, who are drifters, drunkards, junkies, vagabonds, daydreamers, or simply just happy-go-lucky sorts of fellows who work as little as possible. Poe died at age 40 in 1849. “Poe, drunk and delirious, seems to have been dragged around Baltimore to cast votes, precinct after precinct, in one of that city’s infamously corrupt congressional elections, until he finally collapsed. From Ryan’s tavern, a polling place in the Fourth Ward, Poe was carried, like a corpse, to a hospital. He died four days later,” writes Lepore. 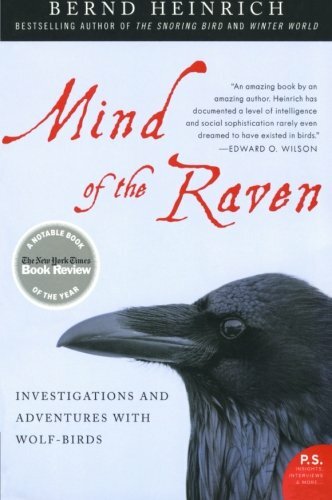 In his book Mind of the Raven, Bernd Heinrich explains that captive ravens don’t cache food because they know they will be fed by their human hosts. Heinrich quotes Mark Pavelka of the United States Fish and Wildlife Service as saying, “No matter how strange or amazing the story, chances are pretty good that at least some raven somewhere actually did that.” For instance. At a New England ski area, a researcher heard a raven gurgle out, "three, two, one — boom!" in an area where the ski patrol had recently set off dynamite to control avalanches. Heinrich stresses, “ravens are individuals,” that use tools to solve problems and barter in planning for the future. As Heinrich explained, “That’s planning. There were no secret raven trainers out there in the woods, it was not a learned plan. It was a plan derived from mental visualization. It was an invention. It made the raven’s life easier but was hardly necessary.” Heinrich wrote, “This was a raven Einstein,” but no scientific journal would publish his findings. Crusoe was stuck alone on an island (not in the cold woods) and was forced to take certain actions in order to live effectively. To act, he chose between alternatives in allocating resources and time. From this example, Austrian economists draw some basic, “self evident'' axioms: Humans act, their decisions are based on subjective values, uncertainty exists, and so on. We can now say at least some ravens act in the same way. For all of his talent and training (he attended posh boarding schools and the University of Virginia), Poe succumbed to drink and gambling, and owed debts he could never repay. But not the raven, nevermore.